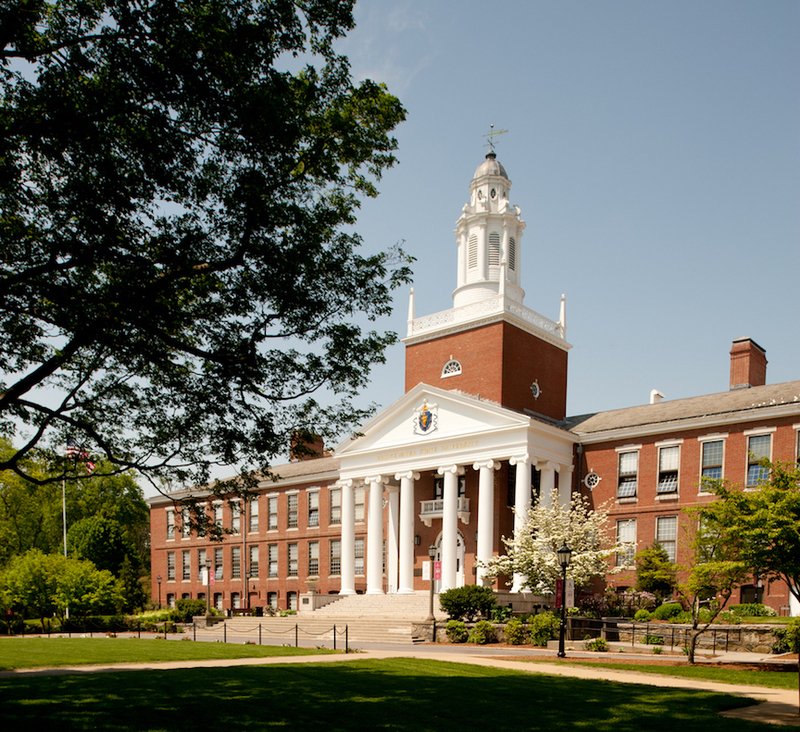 Bridgewater State University (also known as BSU, and formerly known as Bridgewater State College) is one of the most frequently searched colleges in America, according to a recent internet keyword search of United States colleges and universities. Bridgewater State is a public university, and the largest college in the Massachusetts state university system, aside from the U-Mass colleges. The school was founded in 1840, and currently maintains a student body of more than 11,000 students each semester. About 80 percent of them are undergraduates, and about 20 percent of them are graduate students. The college became a university in 2010. BSU has a selective enrollment with an acceptance rate of about 66 percent. The student faculty ratio is roughly 22 to 1.
Notable Bridgewater State alumni include many performers, politicians, and professional sports figures, as well as numerous award winning teachers. Bridgewater State is accredited by the U.S. Department of Education, among other accrediting agencies. 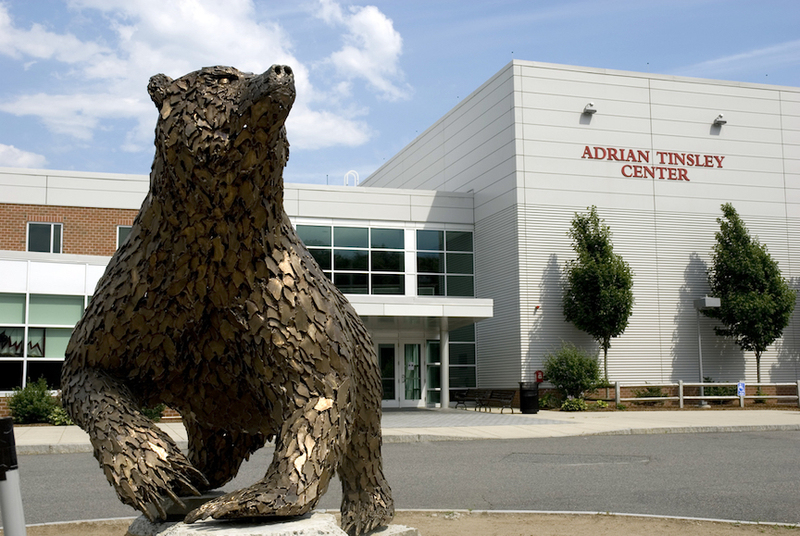 Here are the answers to some of the most frequently asked questions about Bridgewater State. 1. Where is Bridgewater State University? The main campus of BSU is located in Bridgewater, Massachusetts, with two additional campuses in Attleboro and Cape Cod. 2. What types of degrees are offered at Bridgewater State University? Bridgewater State awards Bachelors and Masters degrees in many disciplines, plus PhD degrees in Education studies. 3. What courses and programs are offered at Bridgewater State University? Students enrolled at Bridgewater State can major or minor in a great number of degree and certificate programs. 4. Who should attend Bridgewater State University? 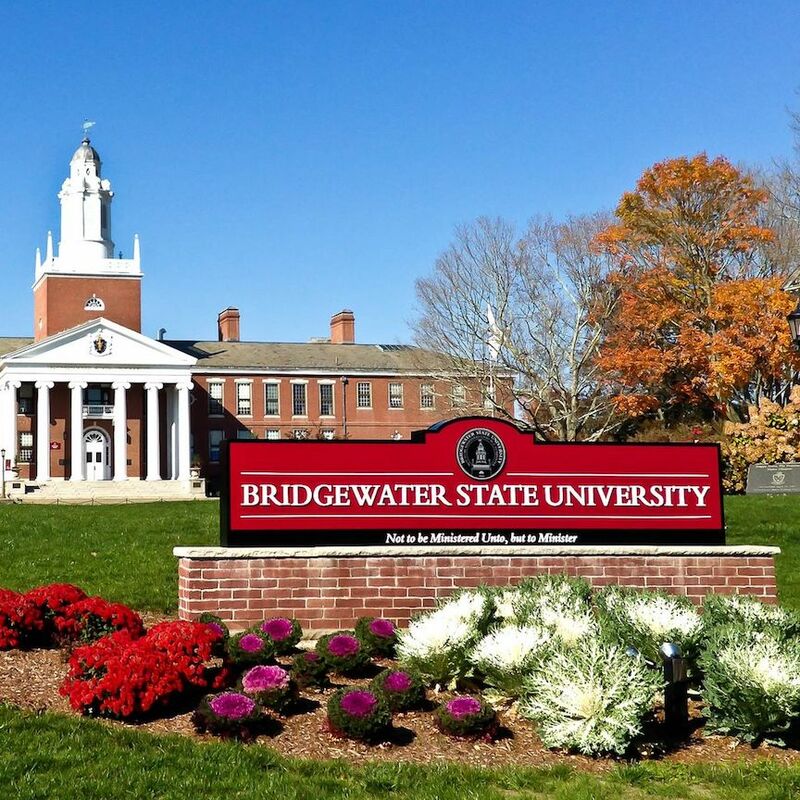 Bridgewater State is an appropriate choice for Massachusetts residents of any age who want to save money on their college educations, especially those who live in or near Bridgewater. The school is especially suitable for people who want to become teachers, as BSU has one of the nation's top teacher education programs. 5. Why attend Bridgewater State University? BSU features relatively cheap tuition and other costs. BSU has very many academic and professional programs to choose from. BSU has its own local transportation service. 6. 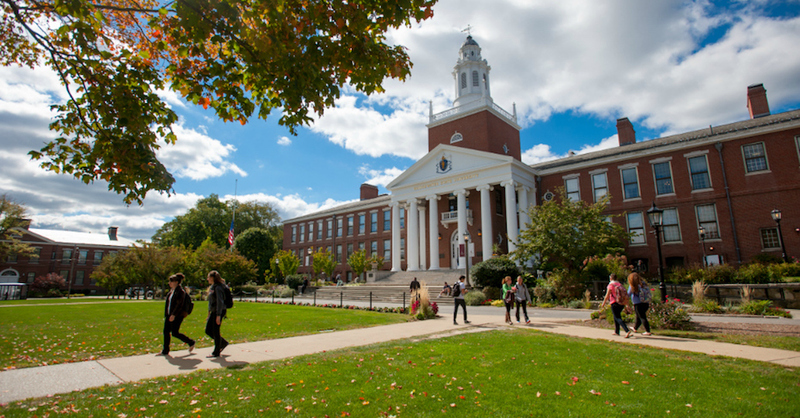 How much does it cost to enroll at Bridgewater State University? According to the BSU website, the cost of tuition and fees for a full time, in-state student to enroll at the college is $5,006 per semester. Other fees may also apply. These may include student fees, technology fees, capital fees, lab fees, course fees, and so on. Financial aid may be available in the form of scholarships, grants, loans, and work study programs, to help students pay for their educations at BSU. 7. How long does it take to earn a degree from Bridgewater State University? For a full time student, it should take about four years to earn a Bachelor's degree from BSU, and an extra two years to earn a Master's degree. However, roughly one out of four students enrolled at BSU attend the college part time. For these students, how long the process takes may depend on additional factors. 8. 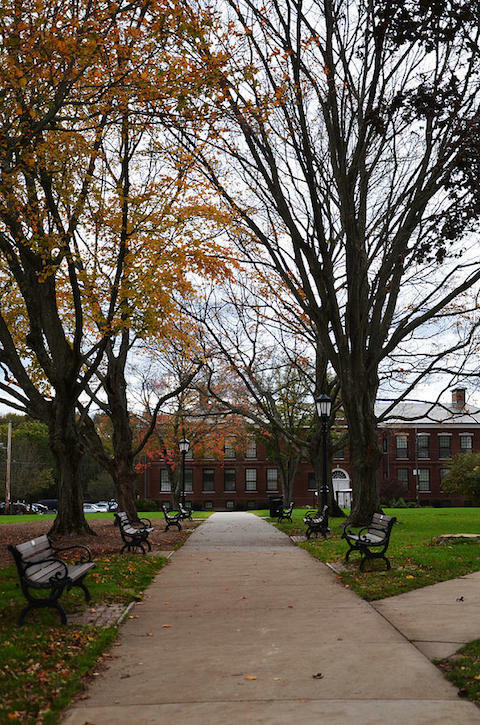 What is the Bridgewater State University campus like? The BSU campuses are home to a number of academic and administrative buildings. Notable West campus buildings include Gates House, Summer Street House, Harrington Hall, the Maxwell Library (which has a Starbucks! ), and the Art Center, among others. 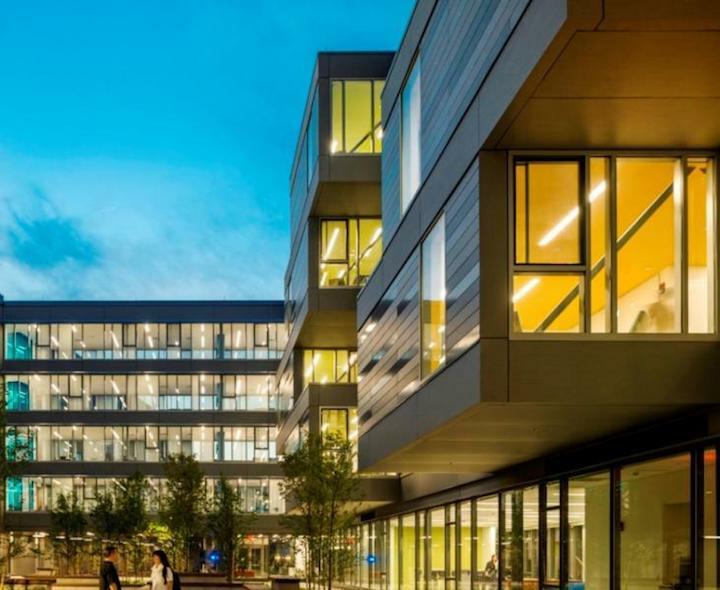 Among the buildings on the East campus are the Moakley Center of Technology, Martha Burnell Hall, and the Tinsley Center (the school's athletic complex). The Cape Cod campus offers courses in education. The campuses of BSU do have on-campus student housing. However, roughly two thirds of BSU students are commuters. Parking is readily available at all campuses. A commuter train (MBTA) runs through the campus, dividing into two campuses - East and West. BSU is one of the few schools in New England to have its own dedicated transit system, which not only transports students from place to place, but also provides degree and certificate options in the field of transportation. Student can earn commercial driver's licenses at BSU. The school colors are crimson, white, and black. Club and intramural sports include most of the above, plus Cheerleading, Ice Hockey, Skiing, and Ultimate Frisbee. There are also more than 150 non athletic campus organizations, such as sororities, fraternities, student governments, a radio station, a newspaper, an African Student Association, a fine arts club, and a dance company, to name only a few. 9. 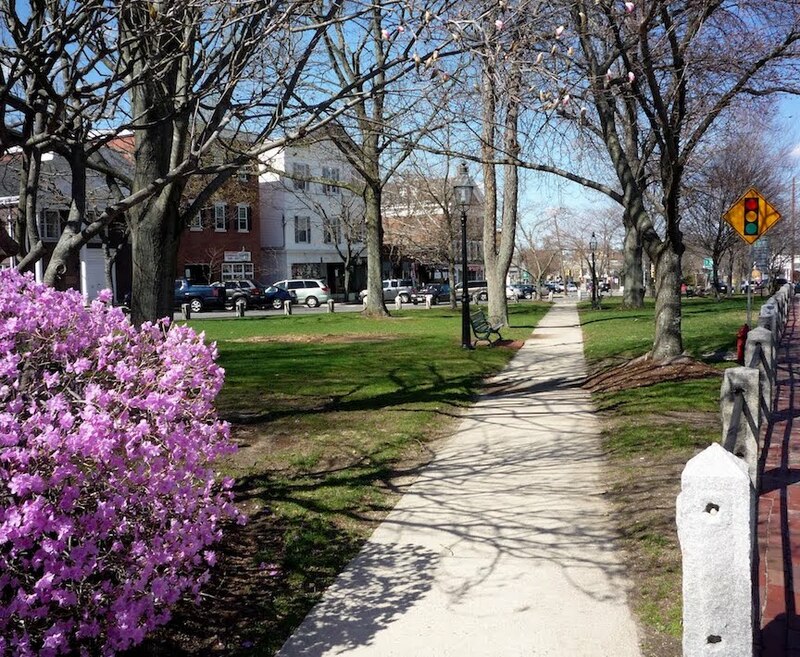 What is the Bridgewater State University neighborhood like? Conveniences located within walking distance of the main campus are Walgreen's Pharmacy, Burlington Coat Factory, a food market, and quite a few decent restaurants. Public transportation in this neighborhood is phenomenal, as the school runs its own transportation services. A car is rarely needed for getting around here. 10. What are the distance learning options at Bridgewater State University? It seems as though Bridgewater State has a full range of online courses available, through multiple Learning Management Systems. 11. What is the contact information for Bridgewater State University? You can reach the main campus office of BSU by calling 508-531-1000. 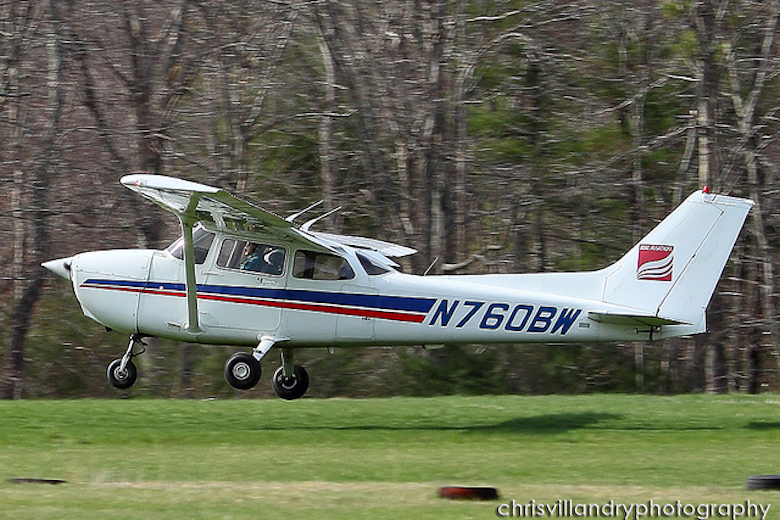 To reach the Cape Cod campus of BSU, call 508-531-1844. To reach the Rondileau campus of BSU, call 508-531-1275. To reach the Student Affairs Department at BSU, 508-531-1276.